Twinlite are pleased to announce the acquisition of land at Marrsfield Avenue in Dublin 13. Twinlite have commenced construction to implement a previously granted planning permission for 372 residential units in what will be a purpose built private residential sector (PRS) project called The Trinity Collection. 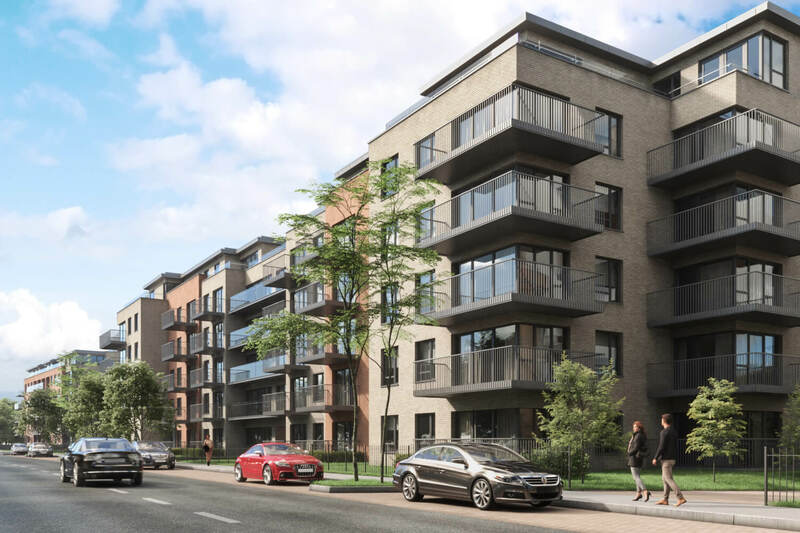 Located just a few minutes walk from Clongriffin DART station, the project will be completed in 2Q2020 and will provide quality, affordable accommodation for up to 700 residents across. Further details on the availability and operation of the project will be released in the coming weeks.